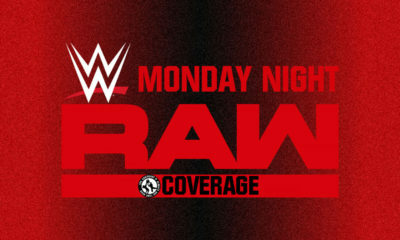 There has been much talk over the past couple of months, which only has ramped up over the week, regarding the futures of Pentagon Jr. and Rey Fenix. By now we’ve all heard of The Lucha Brothers being evasive when it comes to taking bookings for 2019. 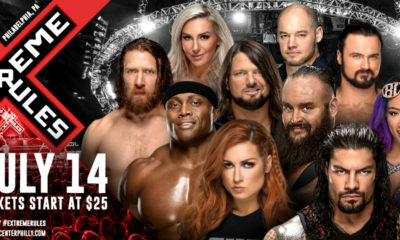 Couple that with reports that WWE was interested in bringing the pair in and already made overtures (read about that here) and it’s given us a quintessential speculation soup. Last week, Major League Wrestling addressed the rumors with a tweet referencing NXT, which really only fueled more talk of Pentagon and Fenix jumping to WWE (see that here). 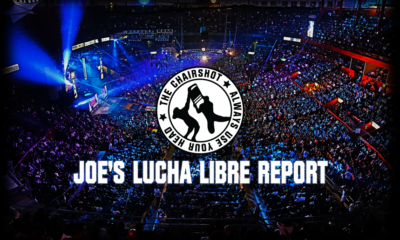 It was then revealed that MLW had plans on using the rumors of The Lucha Brothers going to WWE in upcoming storylines (find that story here), only making the situation a little more murky. Today, a new report may have added a new wrinkle or squashed talk altogether. 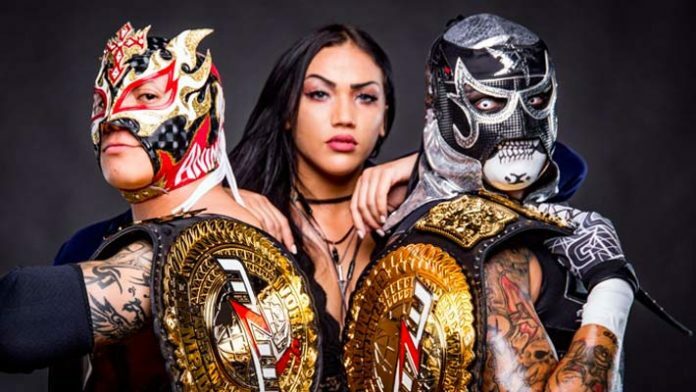 According to WrestlingInc, they have confirmed that both Pentagon Jr. and Rey Fenix won’t be going anywhere until after 2019 as both men will be with Major League Wrestling next year. EA’s Take: I still feel that where there’s smoke, there’s fire. I’d like to know who is confirming this information or where it came from, especially since we already know MLW’s plans to work people by using the rumors in storyline. So does that mean MLW confirmed it? Perhaps they’re giving out false information? If that’s the case then I’m still iffy on this report because at the end of the day, who knows?. I think that the source is ultra important here.